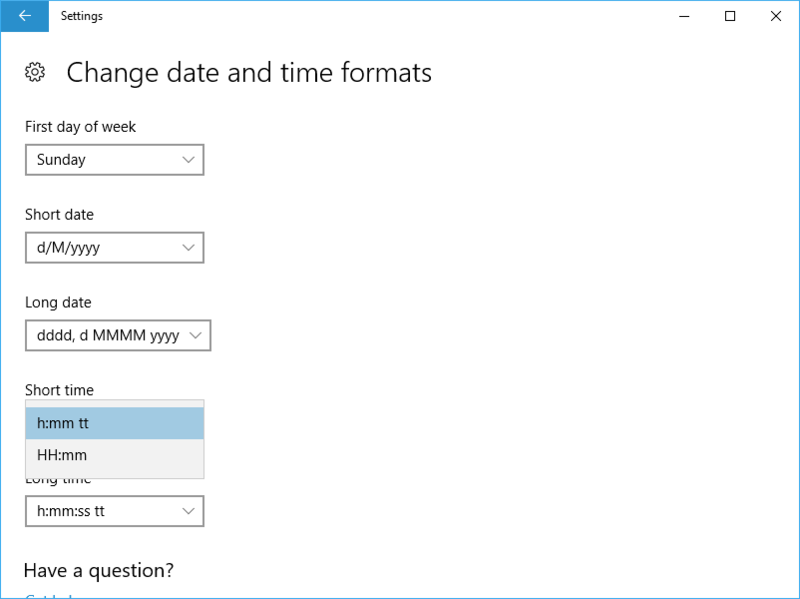 The clock on the Taskbar of Windows 10 normally shows the hours and minutes of the day in the format that is set in short time format in Settings. What’s missing for the short time format is the ability to show seconds on the Taskbar’s clock. It’s possible to make the Taskbar’s clock to show seconds of time time in Windows 10 with registry tweak. The hack works in Windows 10 Anniversary Update v.1607 (Build 14393) or later. Right click on the Advanced key, and select New -> DWORD (32-bit) Value, and assign its name as ShowSecondsInSystemClock. Set value data of ShowSecondsInSystemClock to 1. Restart Explorer or log off and sign in again.